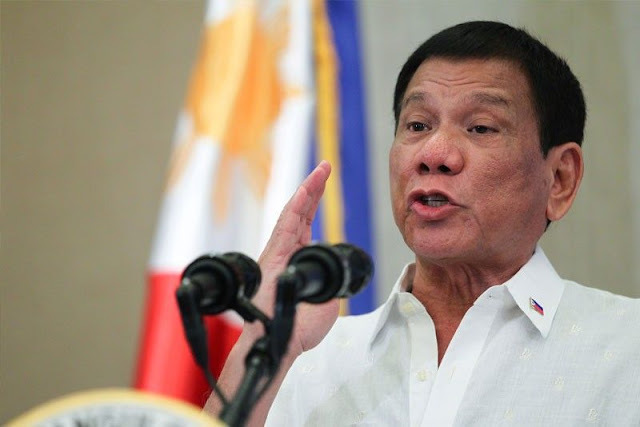 President Rodrigo Duterte on Sunday, who has been determined to clean-up the government from any act of irregularities and corruption has fired another 3 officials of the Department of Social Welfare and Development (DSWD). Duterte sacked the appointment of the DSWD undersecretaries, Usec. Maria Lourdes Turalde-Jarabe for Promotive Operations and Programs Group , Usec. Mae Ancheta-Templa for Protective Operations and Programs Group, and Usec. Hope Hervilla for the Disaster Response Management Group. The President's termination of these officials was confirmed by the Department's Assistant Secretary Glenda Relova. Relova, however, did not identify the offense committed which prompted Duterte to fire them. "As to the reason for such, the DSWD is not the proper agency to answer since the order of termination did not emanate from the DSWD," Relova said in a message. Duterte, in his remarks before the Filipino community in the Port Moresby, Papua New Guinea, where he is attending the Asia Pacific Economic Cooperation (APEC) Economic Leaders’ Meeting, Duterte said he has dismissed several officials, including Cabinet members, as part of his anti-corruption campaign. "Nag-init ang ulo ko, sabi ko - and since then marami na ako until now and when I go back meron nanaman. Talagang tanggalin kita, sorry na lang," he added. 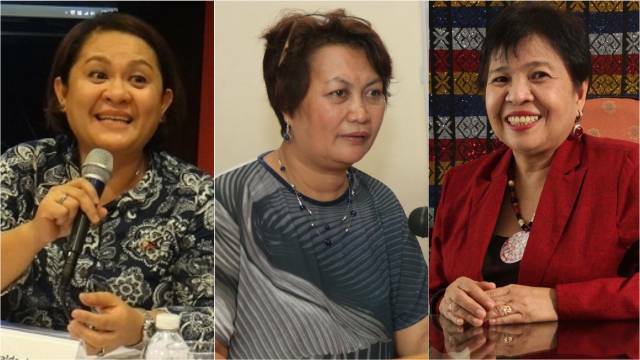 The three DSWD undersecretaries were part of various left-leaning organization. Hervilla was before a Bayan Muna local administrator while Jarabe was a previous secretary general of Gabriela and Templa, was an a part of Forum of Women for Action with Rody Duterte. 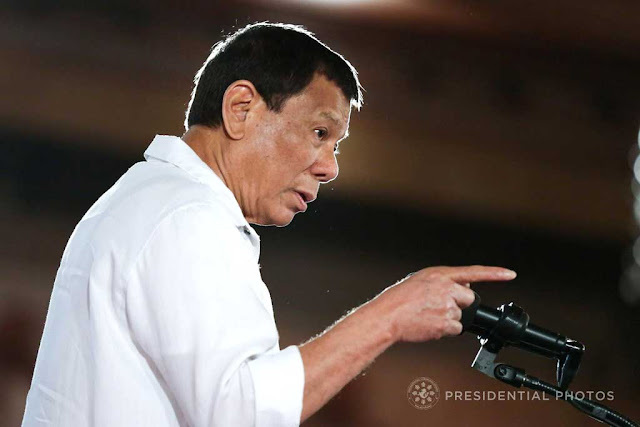 Duterte has vowed not to allow even a whiff of corruption in his administration and has dismissed several officials, including Cabinet members, tagged in anomalies. The President also hit out at people who appeared to be "crusading saints" but were first who became involved in irregularities "many of my friends joined me even during the time when I was first elected mayor in 1988. Duterte has created a Presidential Anti-Corruption Commission (PACC) to directly assist the President in investigating and/or hearing administrative cases involving graft and corruption against all presidential appointees.